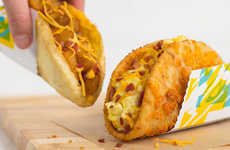 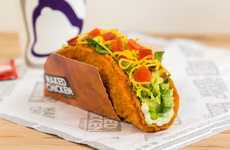 In an effort to outdo itself, Taco Bell has taken it's famous chicken shell taco and stepped it up a notch with the debut of the new Wilder Naked Chicken Chalupa. 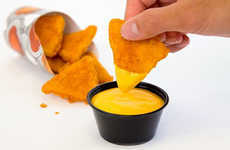 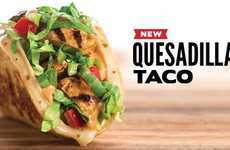 While the new dish is very similar to the wildly popular Naked Chicken Chalupa, the newer version features a never-before-seen 'Wild' sauce that adds a fiery element to the dish. 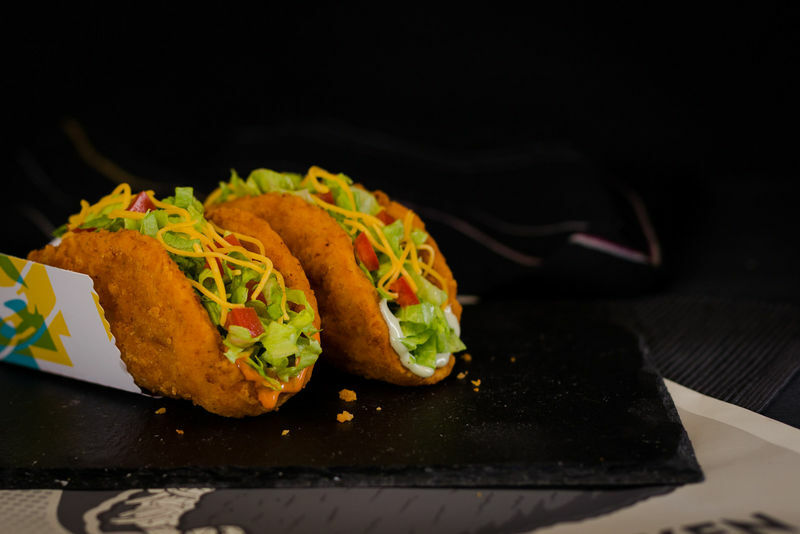 Just like the original dish, the new Wilder Naked Chicken Chalupa boasts an all-white meat, crispy chicken meat shell, stuffed with shredded lettuce, diced tomatoes, cheddar cheese, Mexican seasonings, and a creamy avocado ranch sauce. 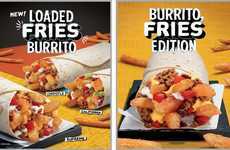 However, the new version also features a "bold, new smoky Wild sauce," which takes the heat to a new level. 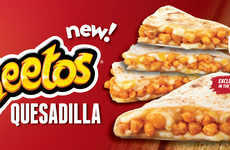 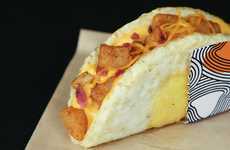 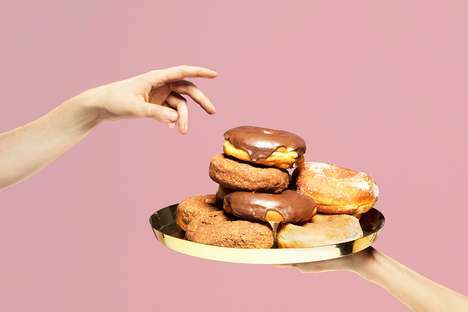 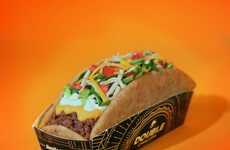 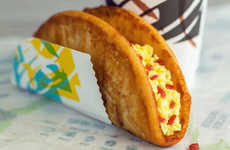 Available for just a limited-time, the new dish proves that there is no limit to Taco Bell's outrageous foodie creations.